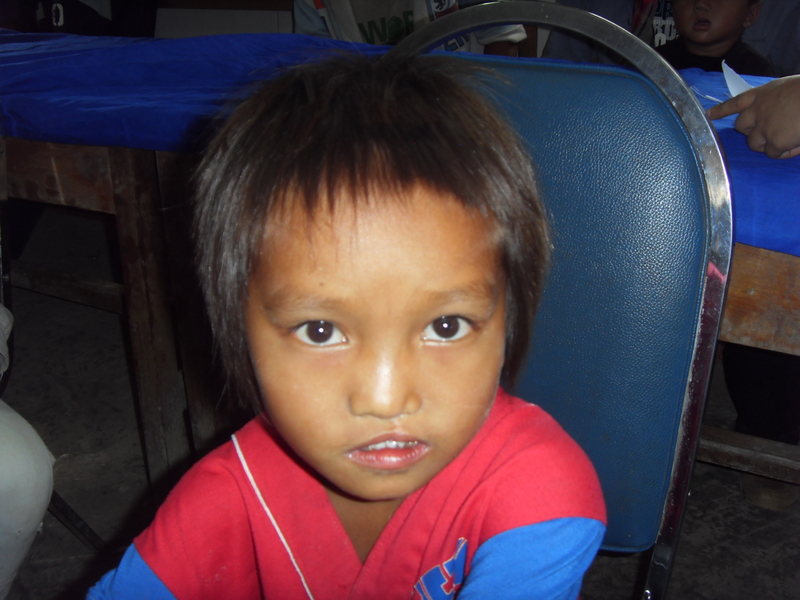 Su, pictured above, was born with a cleft lip and palate and was admitted to our project in 2006, when he was a year old. In Thailand, TF partners with Northern Women’s Development Foundation (NWDF). His parents are farmers with four children. 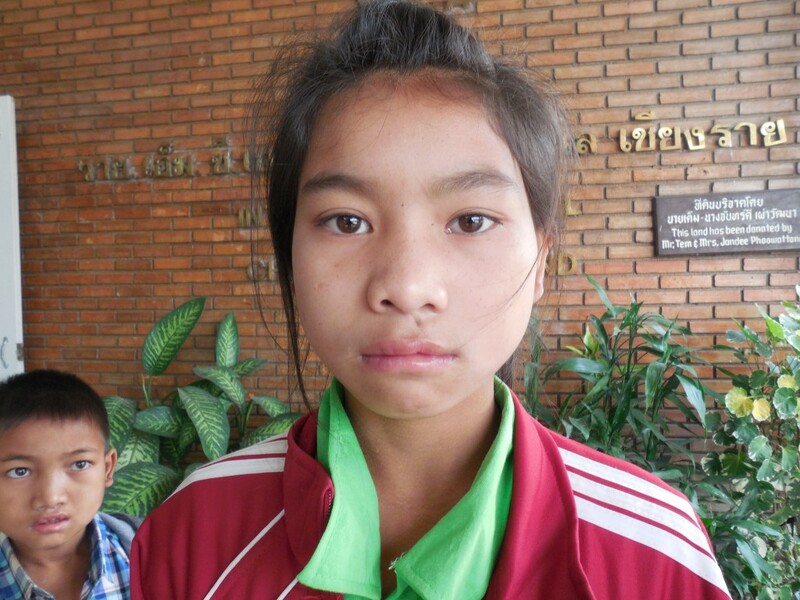 Su’s sister, Cin, pictured below, also had cleft lip and palate. The family, from Laos, travels over 10 hours, by bus and car, to reach Chiangrai Provice, where our project is located. Su had missed many appointments, due to poor health. The team struggled to keep the lines of communication open. Finally, in eary 2014, he was well enough to undergo surgery. 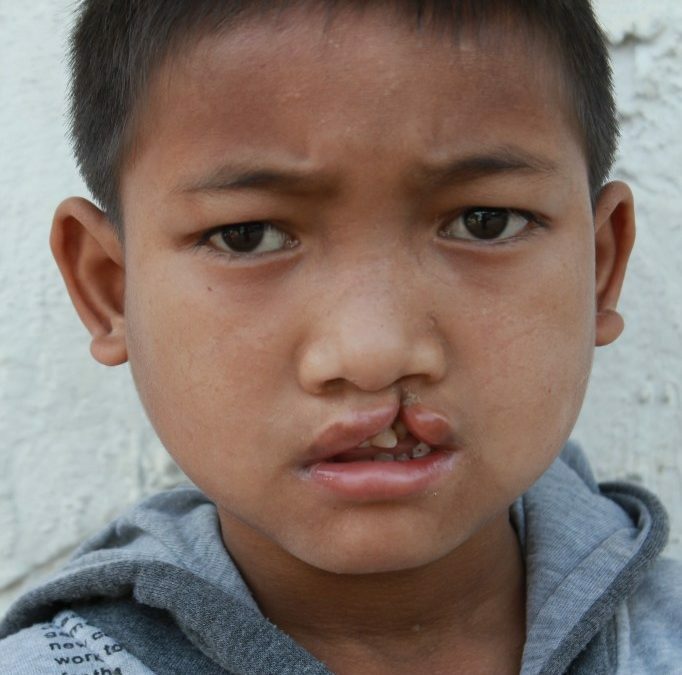 Su’s father had two siblings who were cleft affected. 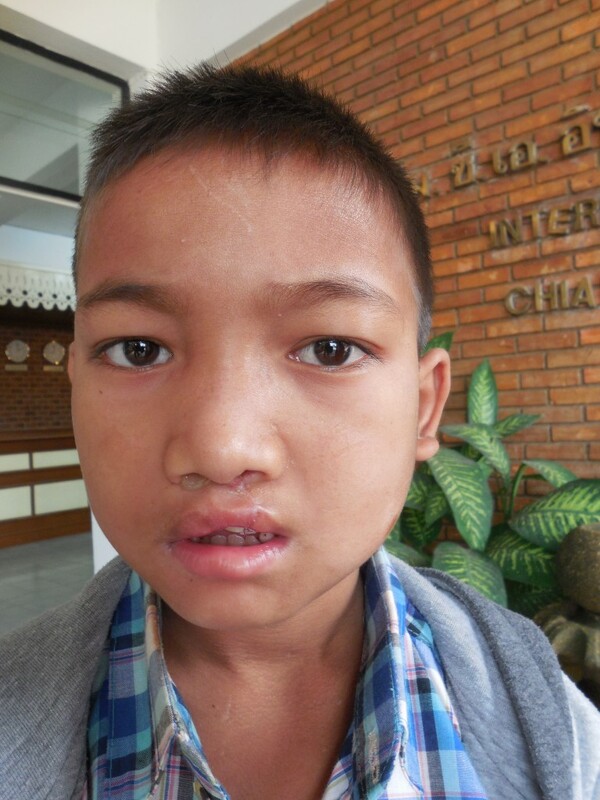 The family is related to another cleft lip and palate patient enrolled in our project, Moen. 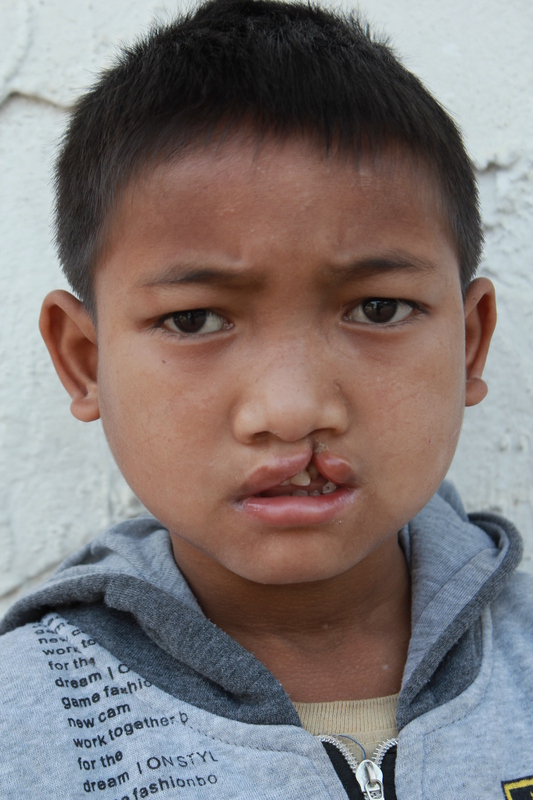 Moen, pictured below, had her lip repaired when she was three and her palate repaired when she was five years old. She will be attending an upcoming speech camp, with Su, and receiving follow up care.